Going on a trip soon? 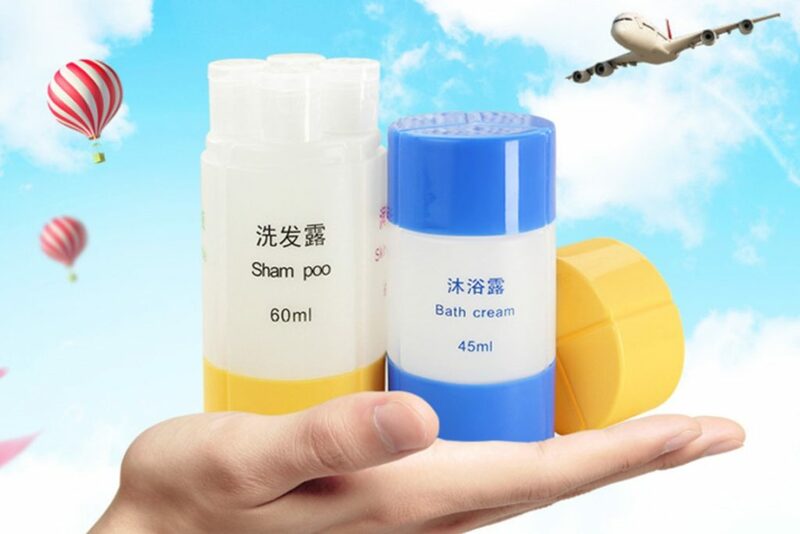 These travel essentials from Taobao will come in handy. The easiest way to keep your luggage organised? Compartments, compartments, compartments. 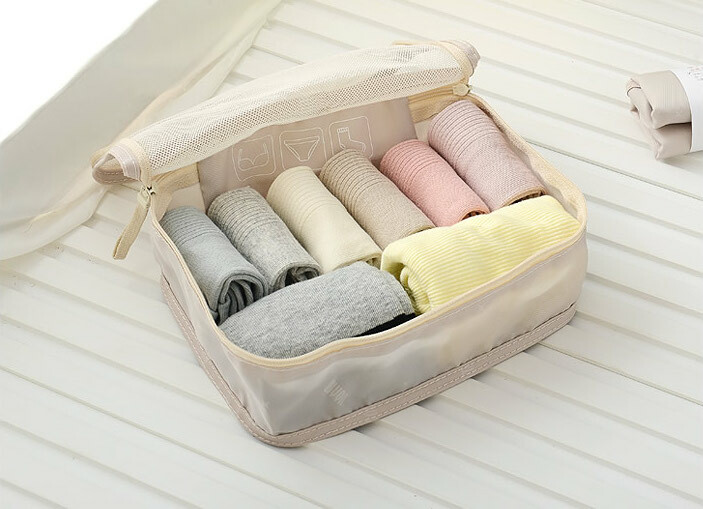 With these handy zipper bags, you can store clean clothes separately from dirty ones, prevent dirty shoes from staining your stuff and keep smaller items secure. Plus, if your luggage ever gets checked at security, no one will see your clothes (or *gasp* underwear) spilling out of your luggage. 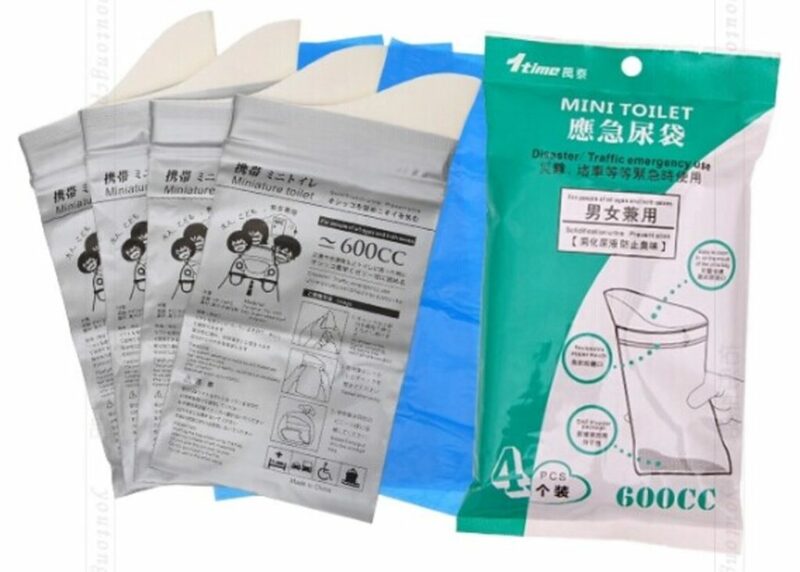 If you want to be extra OCD about keeping your luggage organised, these plastic zipper bags are an inexpensive way to protect your stuff during the journey. The bags come in different sizes, so you can use them for clothes, shoes, toiletries or anything else your heart desires. 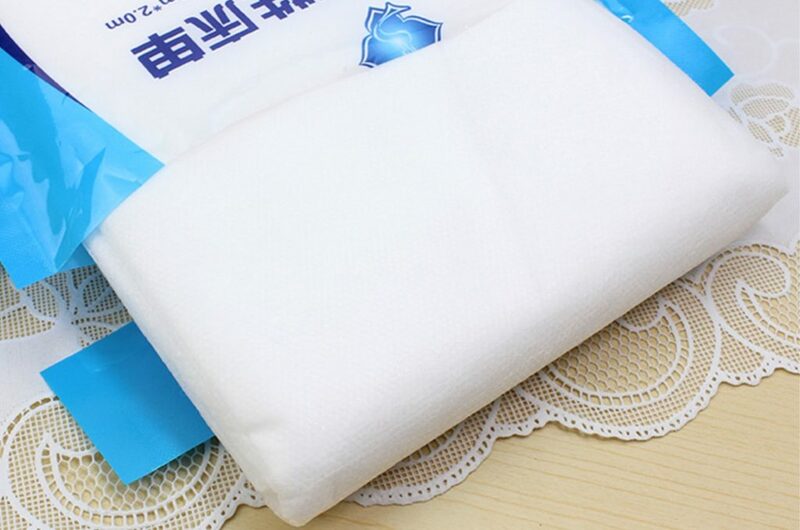 The extra large size can also be used for storing linen, pillows or old clothes. 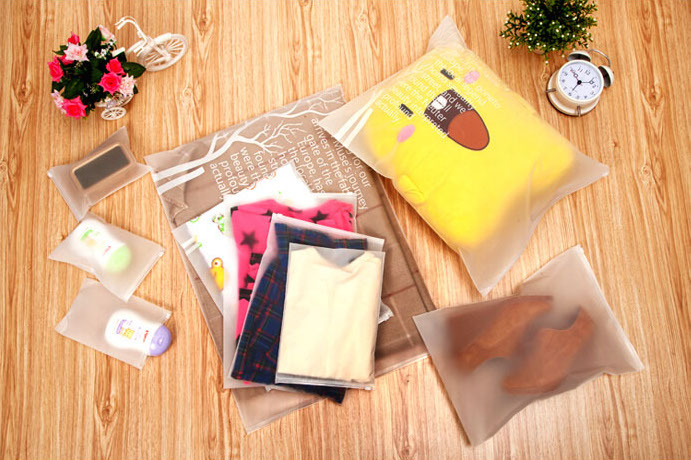 If you want to maximise space in your luggage, these roll-up vacuum bags will compress your clothes and keep them clean. An ingenious container that allows you to store up to four different types of liquids, so you can save space with your toiletries. The different bottles are also labelled, so you don’t have to worry about mistaking your conditioner for your moisturiser. 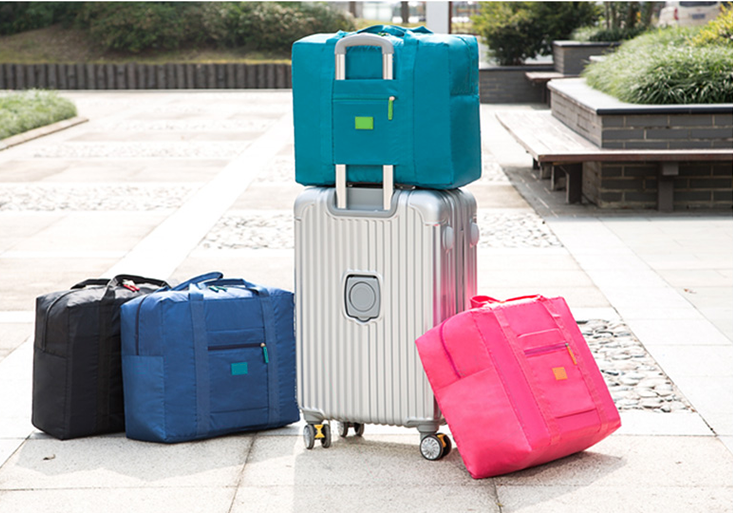 A foldable duffel bag which can be used to pack additional items (or shopping *ahem*). 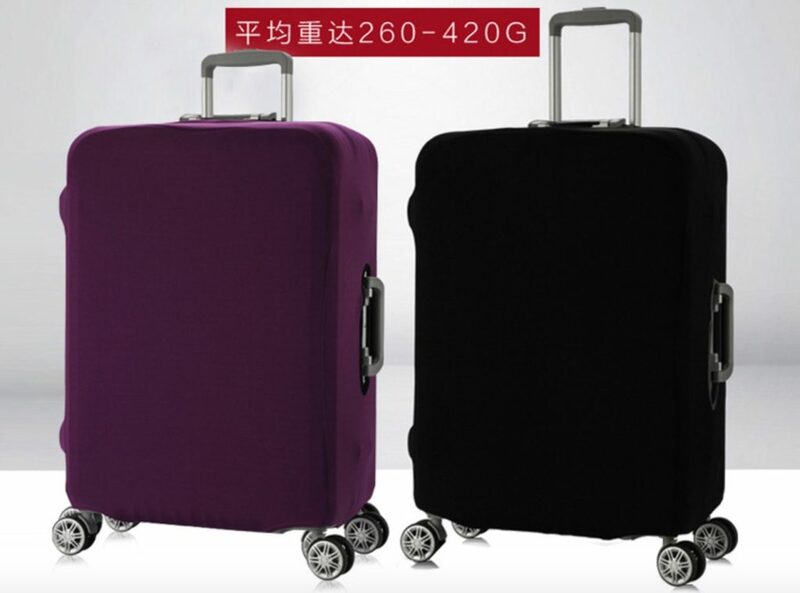 This particular style is extra functional, because it has a slot to secure the bag to the handle of a rolling luggage. 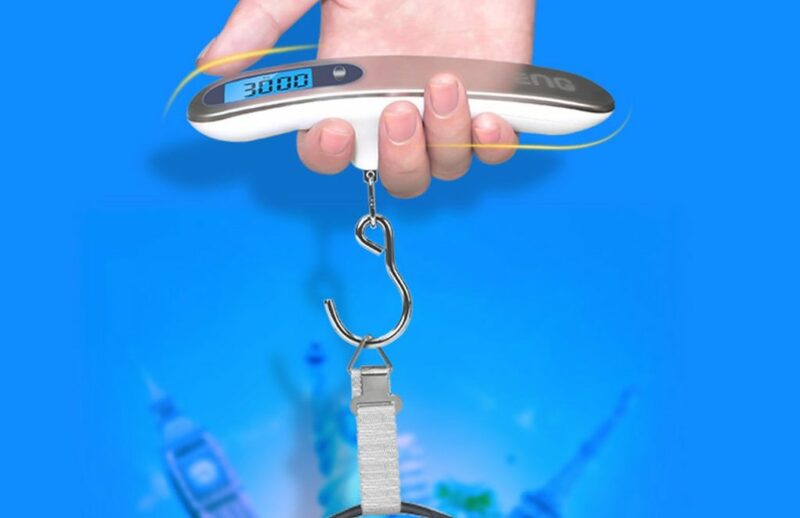 A portable weighing scale that will come in very handy if you tend to max out your baggage weight limit. 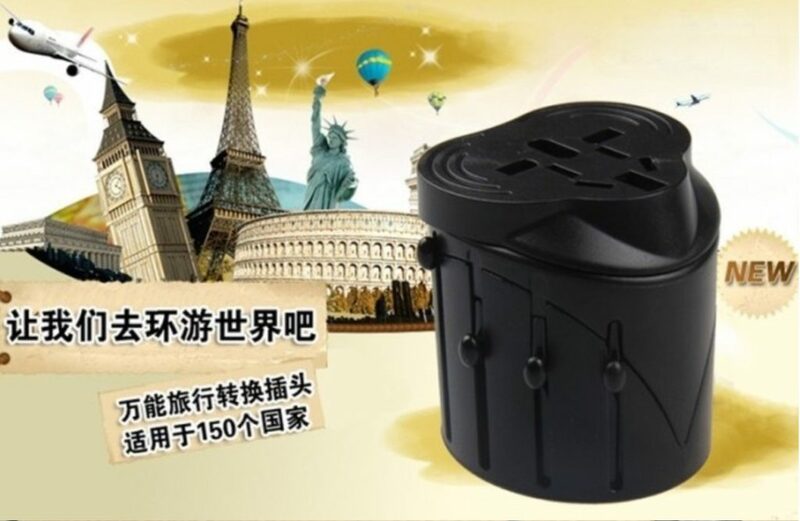 Just remember to ask the seller to ship the item without the battery, so that you don’t have to pay for Sensitive Air shipping. Can you imagine not being able to charge your devices in a foreign country? No? Then get a universal adaptor like this one stat. A must-have for any luggage. 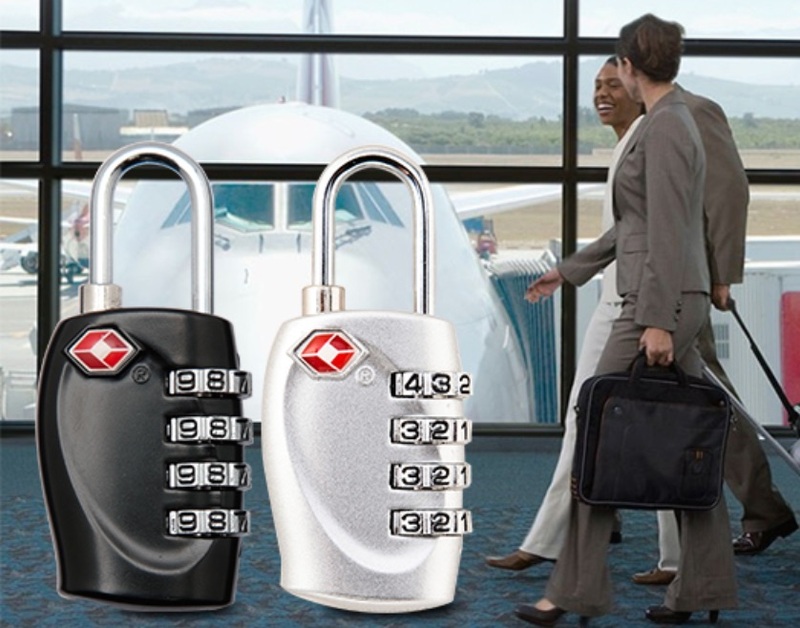 An inexpensive way to keep your luggage protected from theft or damage while in transit. Plus, you’ll be able to identify your luggage easily from afar. Who cares if you look ridiculous while using it? 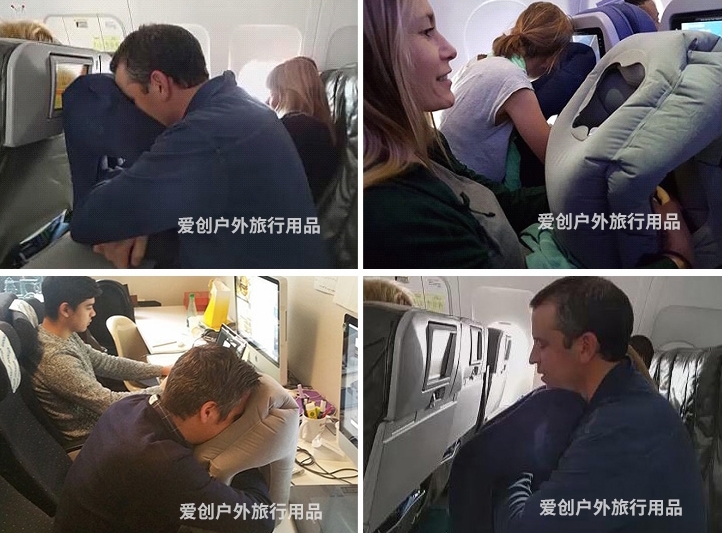 At least you’ll be able to rest better in your cramped plane seat (unless you’re travelling on Business or First Class, then lucky you…hmph). 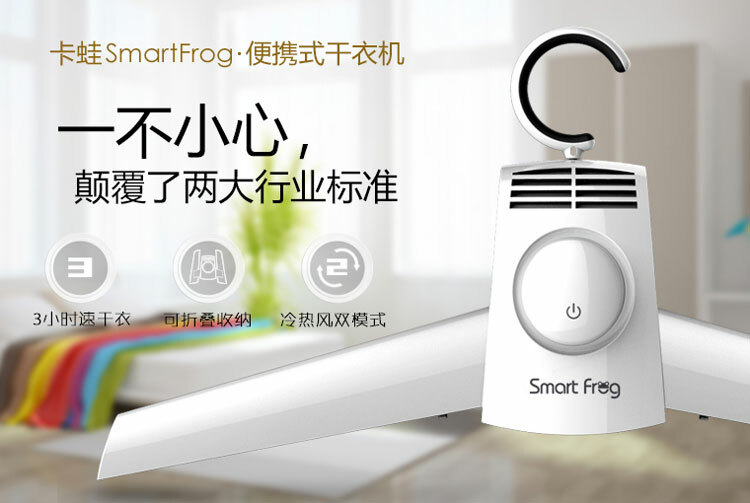 A new-age hanger that has a nifty drying function, so you can dry off clothes, underwear and even your shoes while you’re on the go. Intrigued? Click here for more information. Because…bed bugs are a real thing yo. 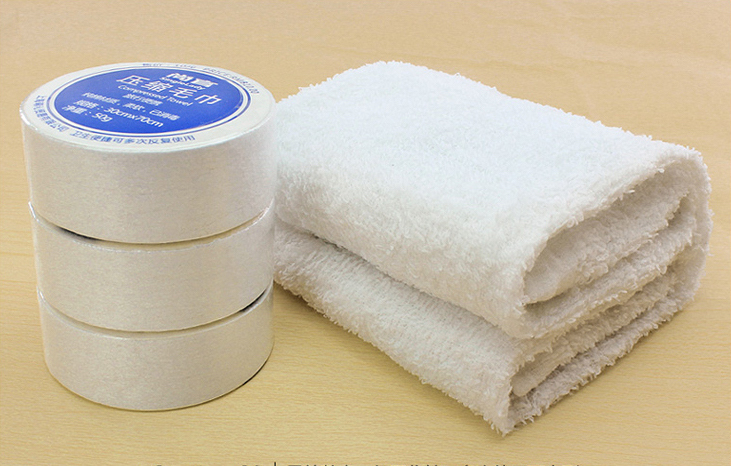 A space-saving option if you need to bring a towel on your trip. Just pop one into a bowl of water and it will magically expand before your eyes. Laugh all you want but hey, when you gotta go, you just gotta go right?